The annual Influential Health and Medical Leaders awards recognizes medical practitioners throughout Southern Arizona. 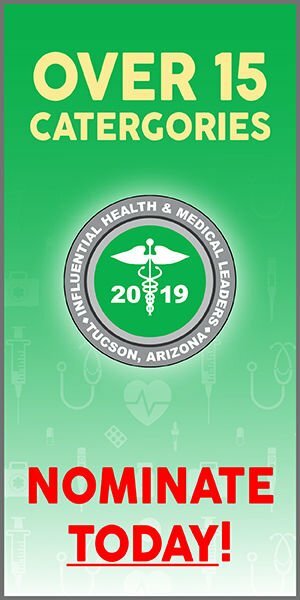 Every year, Inside Tucson Business—a sister paper in our Tucson Local Media publishing family—celebrates the best of the medical community in our Influential Health and Medical Leaders awards ceremony. It’s a massive endeavor, taking months of careful preparation by the Tucson Local Media staff, with some extra help from a panel of regional judges. Here’s how you can help: If you like your doctor, nominate your doctor. Or your vet. Or your hospital. We’ve got more than a dozen categories that will only be better if we have your input about the best our medical community has to offer. 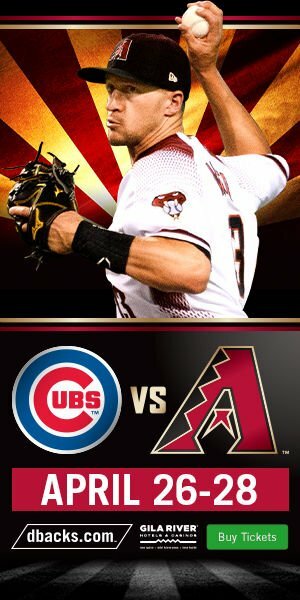 It’s easy to make a nomination: Just go to insidetucsonbusiness.com and click on the “events” tab. That will take you to an online form that you can fill out in just a few minutes. Deadline to submit is April 30. Finalists will be recognized and the winners in each category will be announced during an awards dinner on June 12, so make sure to keep an eye out for more updates as the big date draws closer. In this week’s edition, staff writer Christopher Boan checks in with a Mountain View student who recently took part in the Honeywell Leadership Challenge Academy. Christopher also keeps up his coverage of our region’s high school sports teams in this week’s Sports & Recreation section with an update from the dugouts of Ironwood Ridge and Canyon del Oro High School, as well as a roundup of the beach volleyball season. Last, but surely not least, check out Christopher’s recap of the University of Arizona women’s basketball team’s quest for glory in the WNIT championship. Aside from her cover story on the Mother of the Year Luncheon hosted by Emerge! Center Against Domestic Abuse, staff writer Kathleen Kunz also takes a look at the ongoing discussion in Oro Valley over a major rezoning request (that’s since been delayed to a time unknown). Busy as ever in the world of science, make sure to check out associate editor Jeff Gardner’s update from the OSIRIS-Rex mission to the asteroid Bennu. Turns out the surface of the spinning rock is a lot rougher than researchers anticipated, but they aren’t letting the news slow down the pursuit of discovery. There’s plenty more to catch up on this week, including a new art show, theater reviews and the latest from the Tucson Metro Chamber. As a final note, thank you to our eagle-eyed readers who pointed out that we missed an attribution to one of our submitted letters to the editor last week. Unfortunately, Mr. Clyde Steele of Oro Valley was not properly credited for his letter. Our apologies! 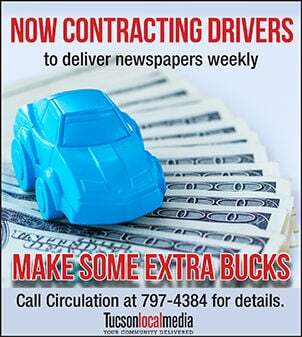 If you have an opinion you wish to share with the community, or have a response to something we printed in one of our publications, please feel free to email me at logan@tucsonlocalmedia.com. While the space varies by week, we generally run letters up to about 350 to 400 words.